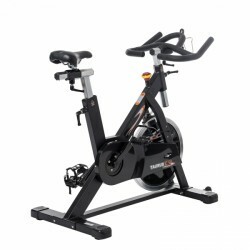 The Taurus Indoor Bike IC90 Pro is perfectly suited for professional use at a gym or ambitious home use thanks to its solid design with durable steel frame. The individual adjustability guarantees every user has the optimal sitting position. 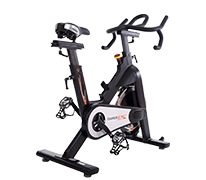 The Taurus indoor bike IC50 is the model for beginners and leisure sportsmen, which is equipped with the comfort of professional machines. It's proved by the infinitely variable adjustability of saddle and handlebars, which always guarantees an optimal sitting position for almost every height. The Taurus indoor cycle IC70 Pro stands out from the mainstream due to the noise- and wear-free magnetic brake system. 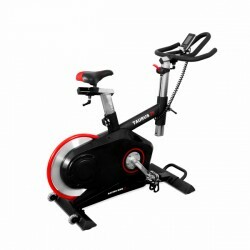 The professional indoor bike is suitable for home training of upscale level and also for classes at the gym. The IC70 Pro really keeps its promises. The magnetic brake is absolutely noise-free and maintenance-free. 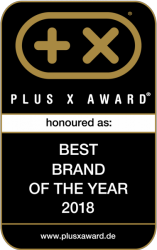 And with the stability – the machine will work for a lifetime! 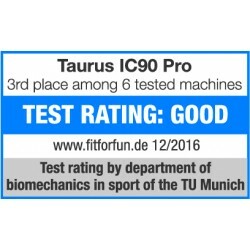 The Taurus indoor bike Racing Bike Z9 is designed for performance — a big balance mass for smooth concentric run, electronics reduced to the most necessary, sporty handlebars with many grasping positions, and a very sturdy construction feature the new racing bike of Taurus. 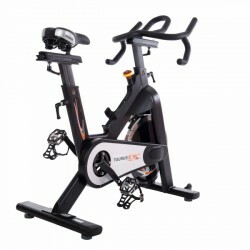 The Taurus Indoor Cycle Racing Bike Z9 Pro combines the functions of an exercise bike with those of an indoor cycle. 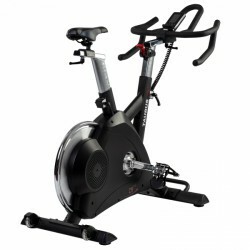 Like with an indoor cycle, a heavy flywheel is braked and this generates the resistance. 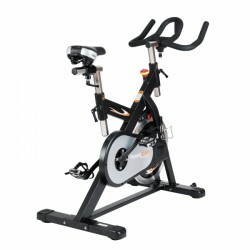 Thanks to the magnetic brake system, this resistance can be watt-precisely set; that makes the Taurus Indoor Cycle Racing Bike Z9 Pro an exercise bike.